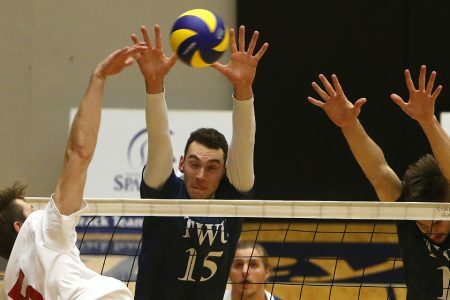 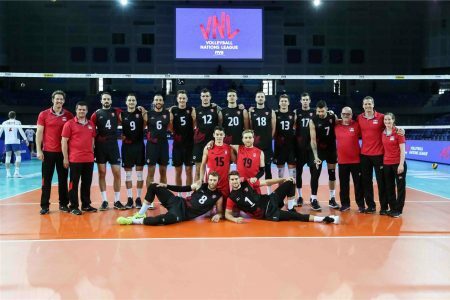 Canada Set to Take on the World in Bulgaria! 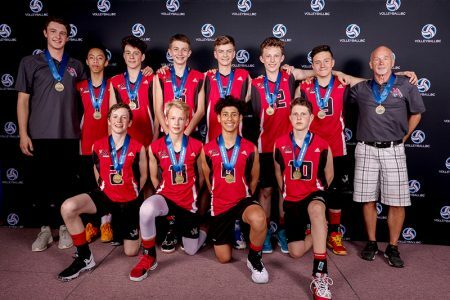 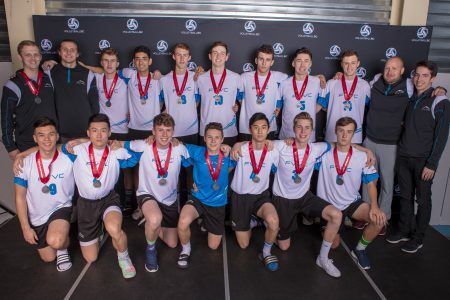 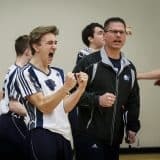 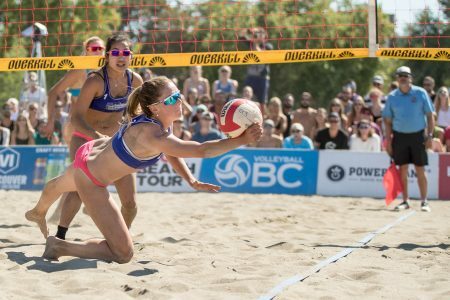 2018 Vancouver Open, Less Than 1 week Away! 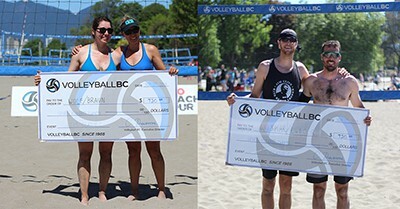 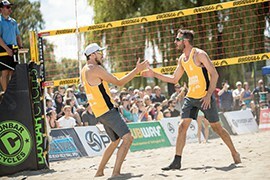 2 Local Pairs Capture Men’s and Women’s Pro Titles At Kits Classic Beach Volleyball Event!